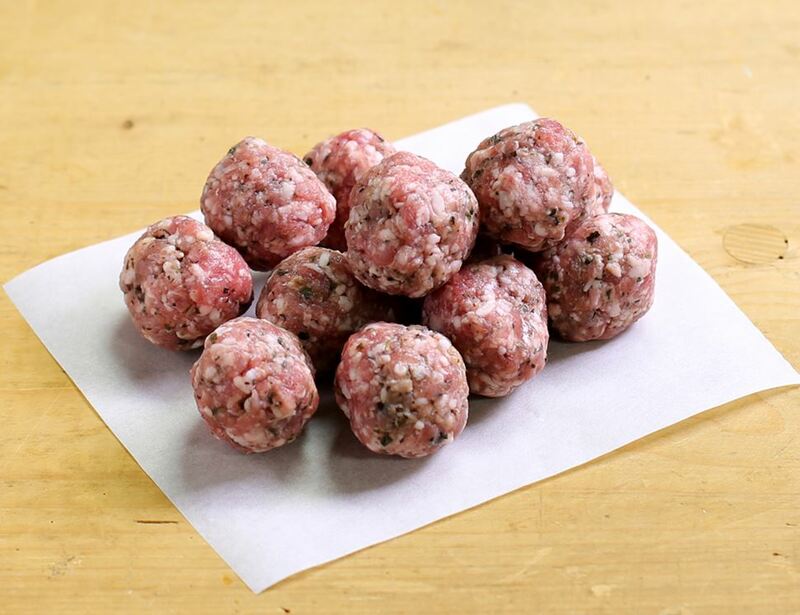 These organic, grass fed lamb meatballs are a fun alternative to regular meatballs. They're wonderfully tender and rich, with a hint of mint flavour, and will bring a taste of vibrant Morocco right onto your plate. 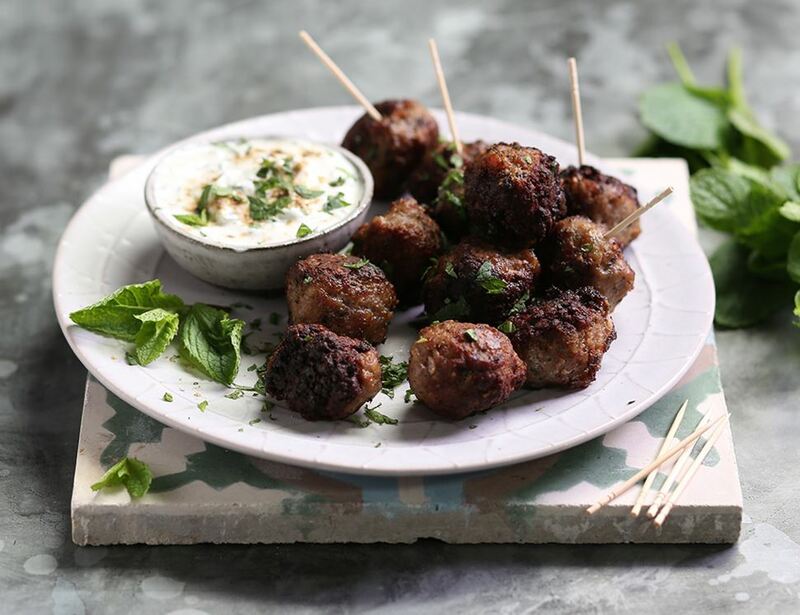 Brilliantly versatile, they're great for a family dinner and just as great as some party food. Just make sure, either way, you get some yogurt involved. A heavenly match. Store in the fridge below 5°C. Once opened eat within 3 days and by the use by date of the product. May be frozen but once defrosted cannot be refrozen.Suitable for oven cooking. Times may vary depending on oven. Ensure meat is thoroughly cooked before serving.